Rasta Rita is a licensed, insured private Bar, Beverage and Bartending company. We cater to the greater Los Angeles Area, Orange County, Riverside County, Ventura, Inland Empire, High Desert, San Luis Obispo, Santa Barbara, Coachella Valley, East County San Diego, San Diego. Our goal is to assist in the planning and execution of your event. 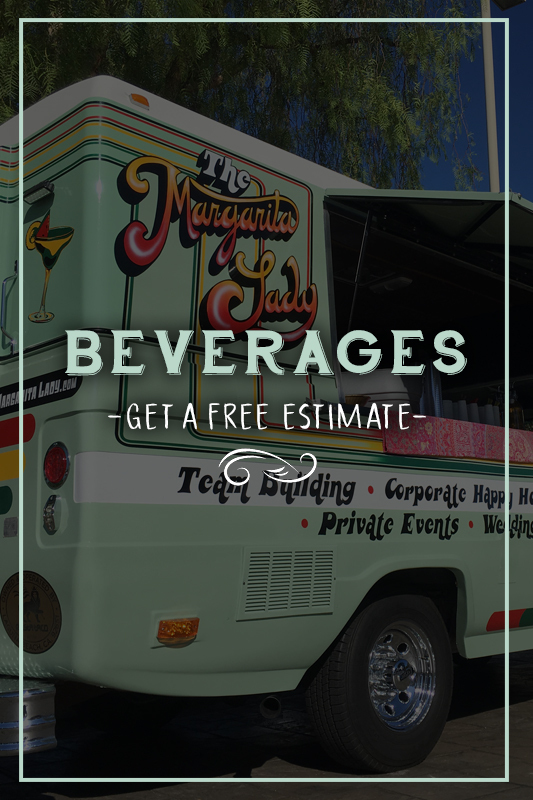 We'll help plan the right beverage package as well as organizing the logistics of setting up the bar for your private, wedding, or corporate event. We work with closely with American Broadcasting Company to pull One Day Special Event permits ensuring each event is compliant with Local and State law and follow Safe Pour practices through TIP Certification. We also add each event as Additionally Insured if necessary. Our professional staff members will handle the set up, serve and break down of each event. Rita has catered thousands of events and you can count on our experience and expertise when it comes to your Beverage catering.